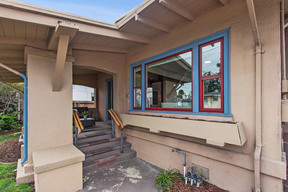 3000 Dohr St Berkeley, CA. | MLS# 40854674 | Andrew de Vries, Probate Real Estate, San Francisco Probate Real Estate, Oakland Probate Real Estate, Berkeley Probate Real Estate, Alameda Probate Real Estate, Lafayette, Contra Costa Probate Real Estate, Probate realtor, Probate agent, Probate Broker. 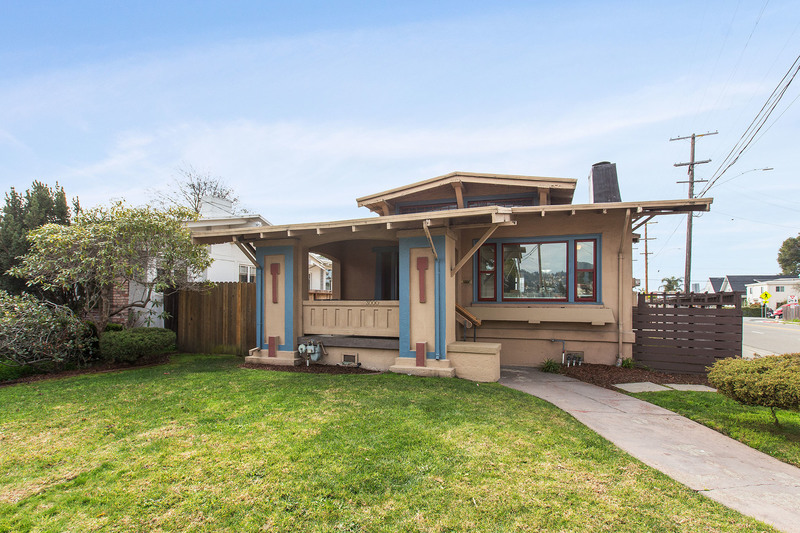 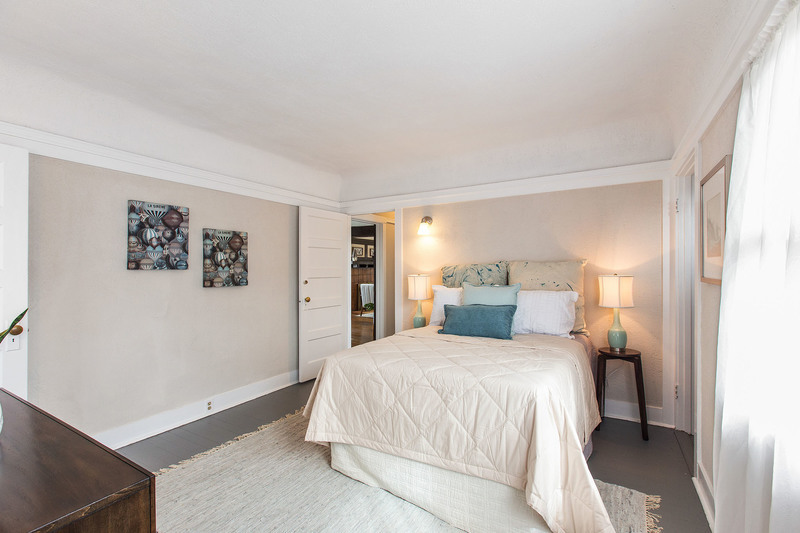 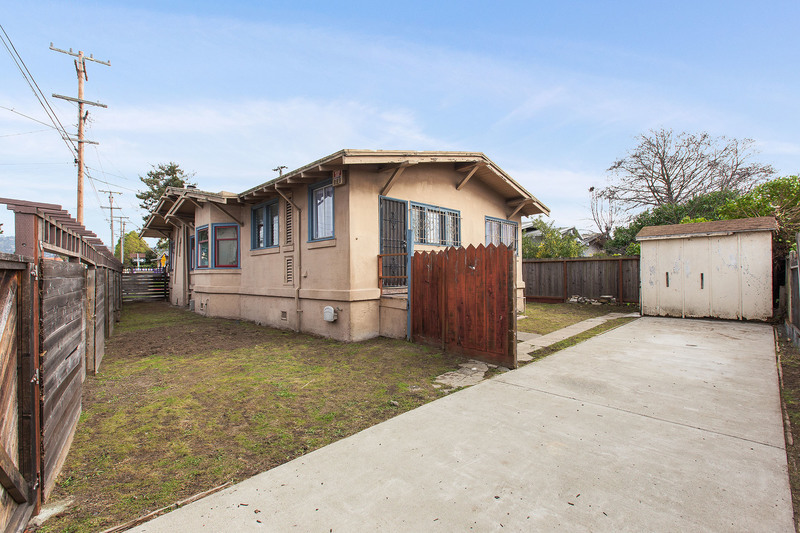 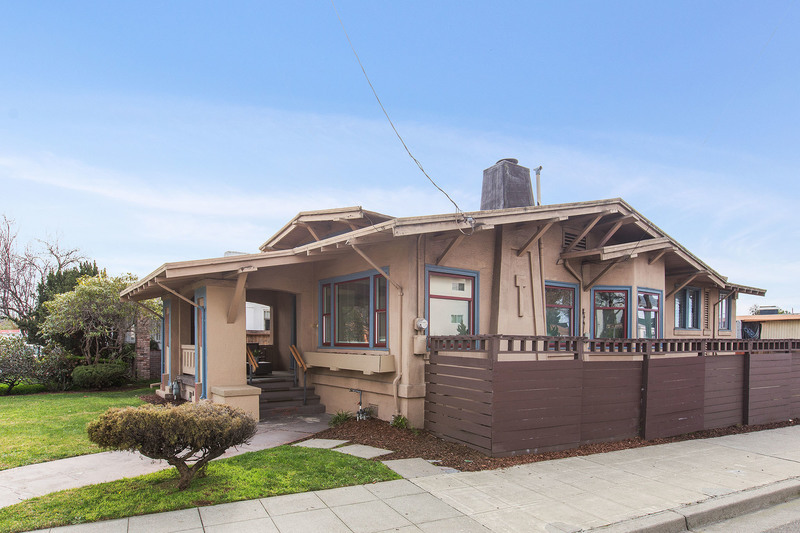 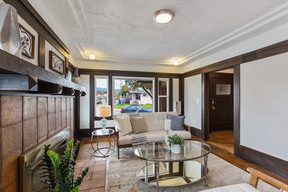 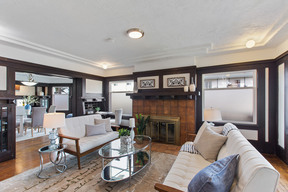 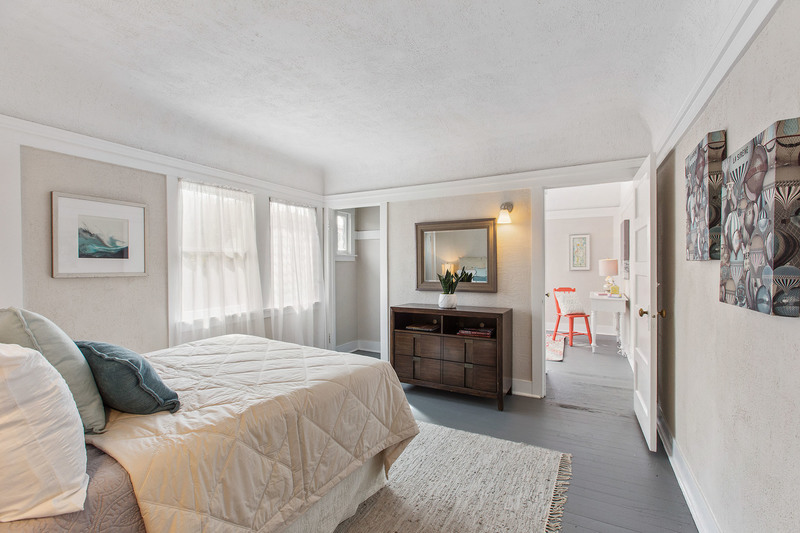 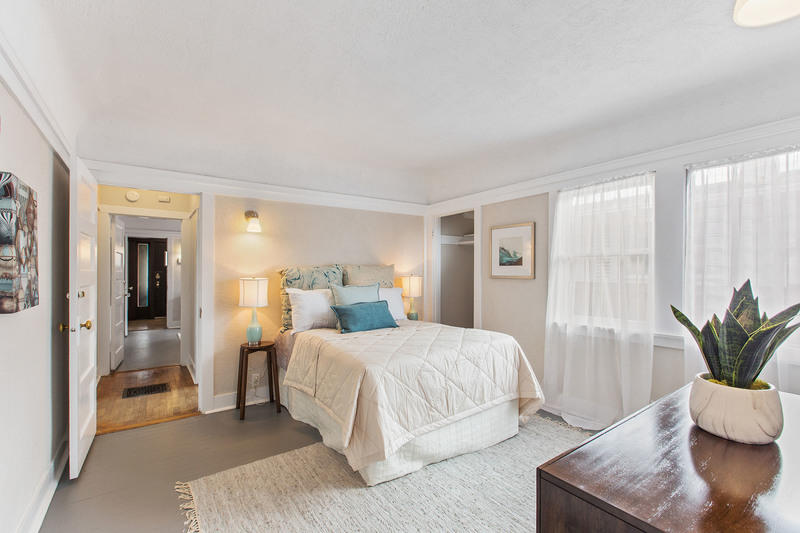 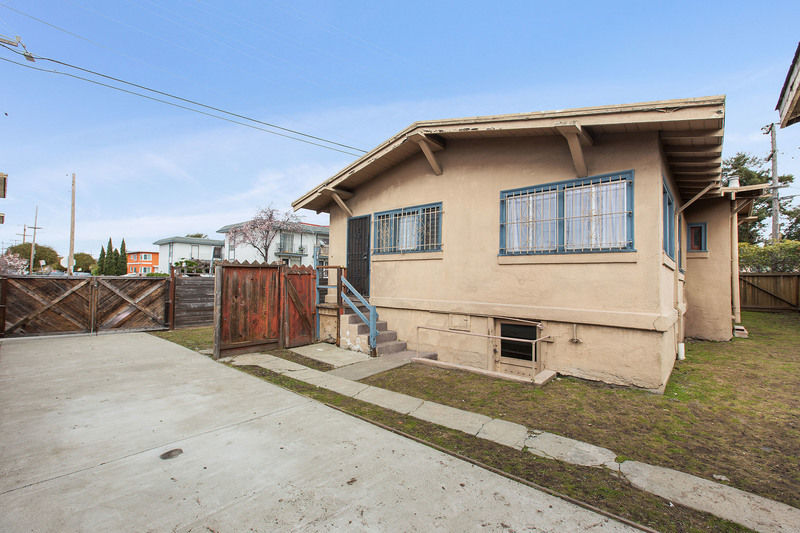 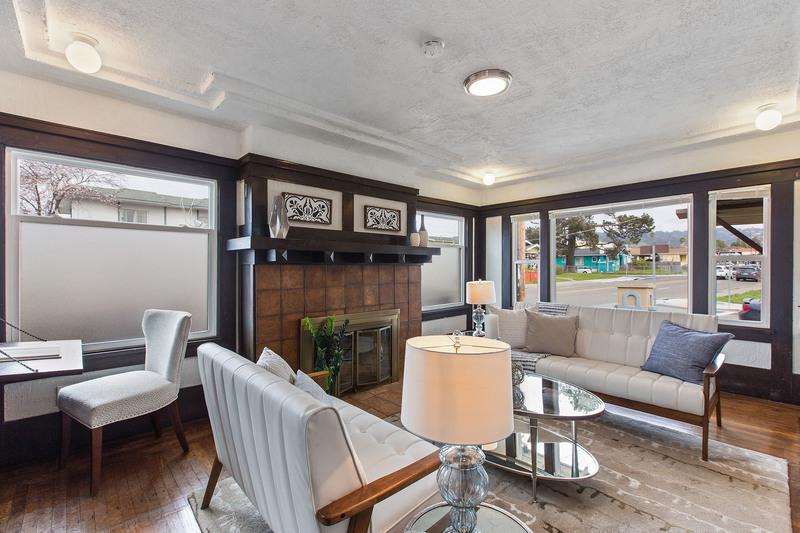 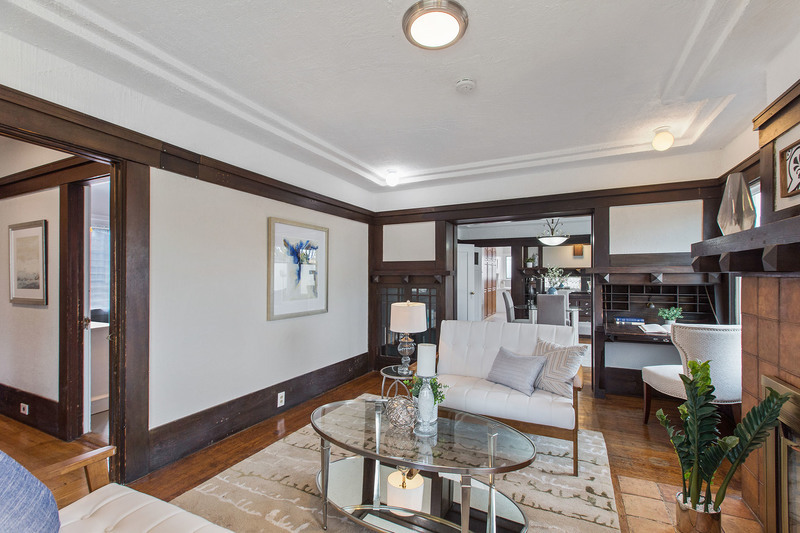 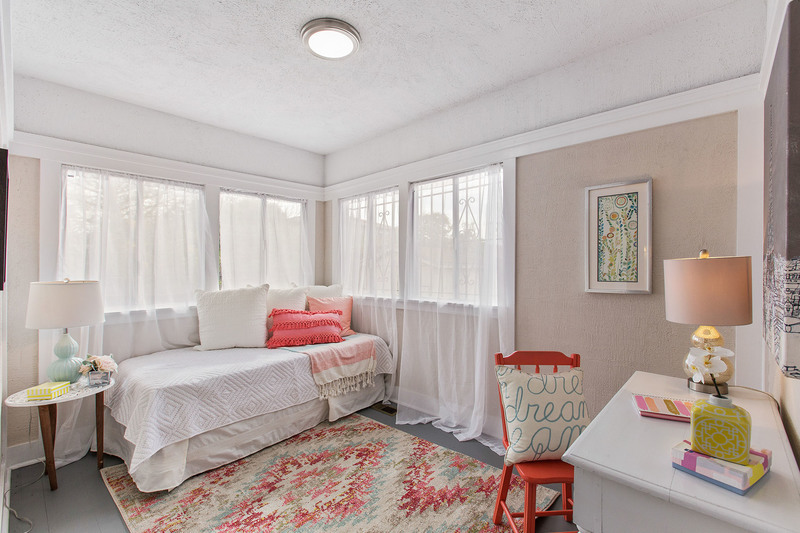 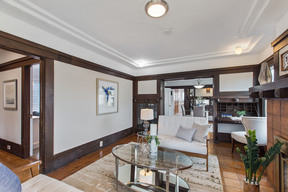 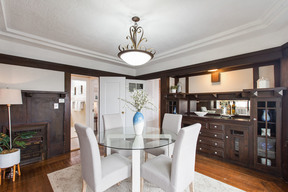 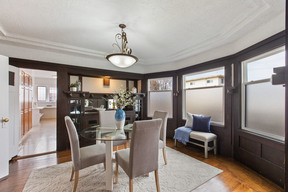 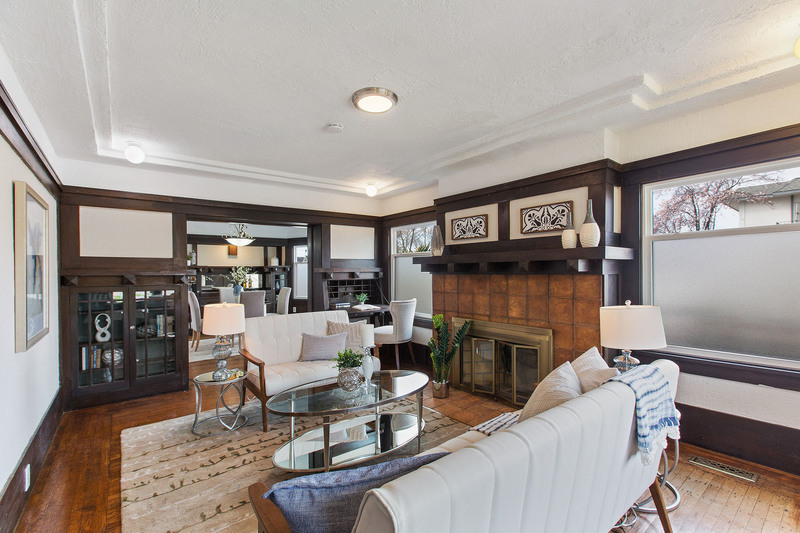 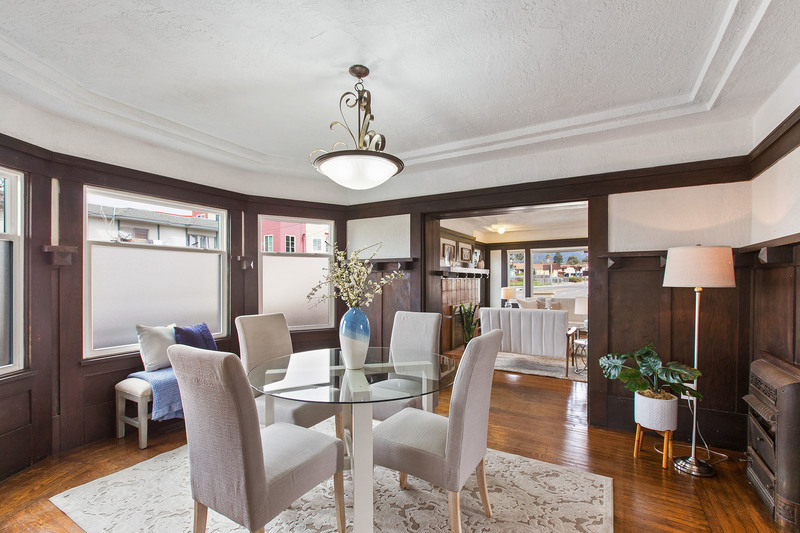 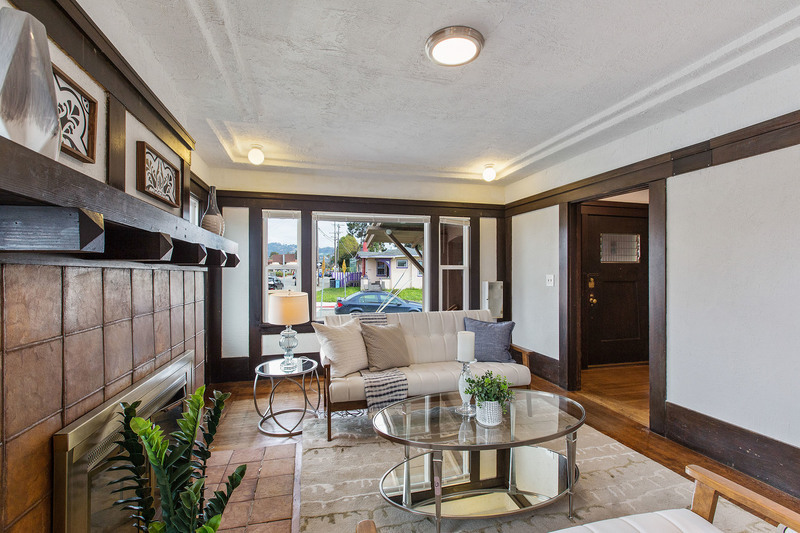 Just Sold - 3000 Dohr Street, Berkeley - Listed for $699,000, Just Sold for $780,000 with Multiple Offers in 3 Weeks - This well-loved 3BD/1BA Berkeley Craftsman was available for only the first time in many years for the discerning, value-conscious buyer. 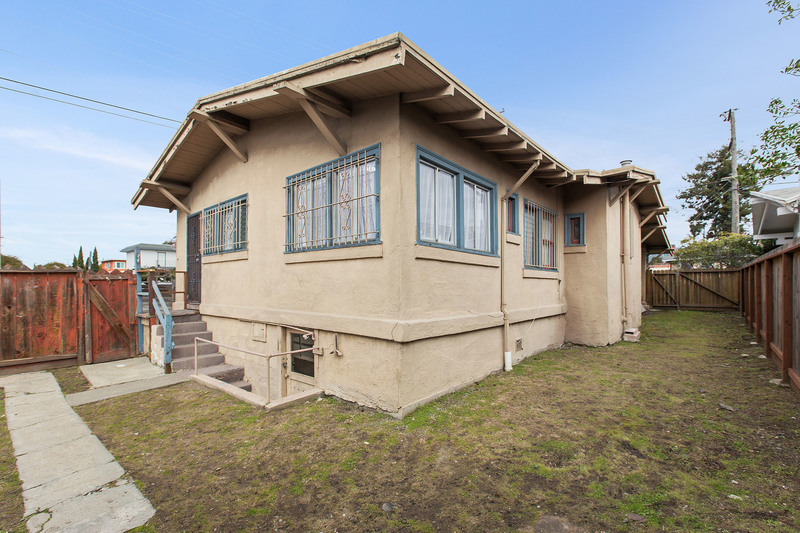 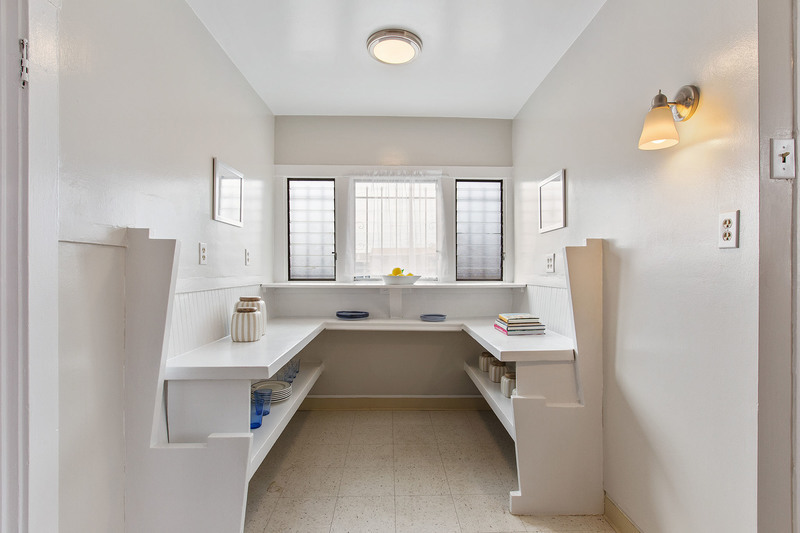 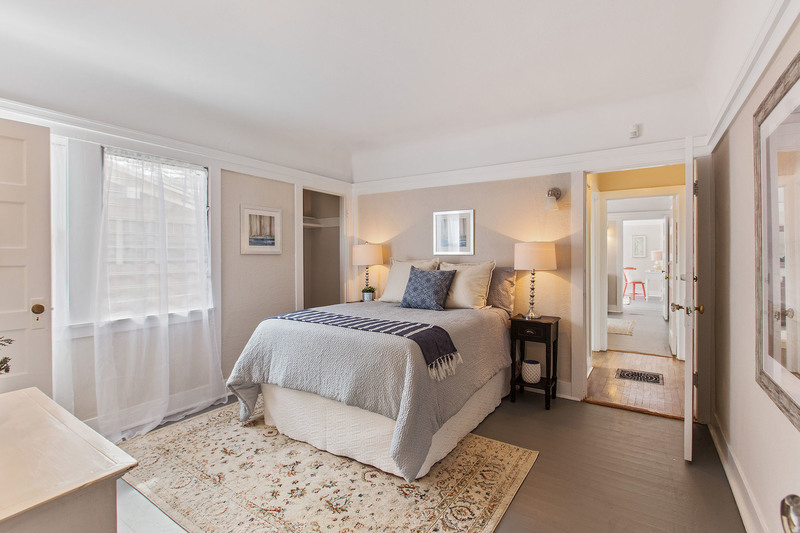 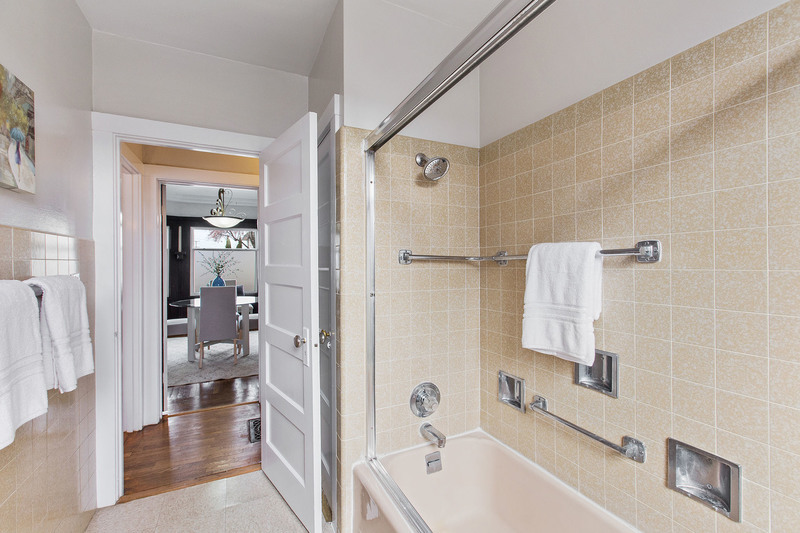 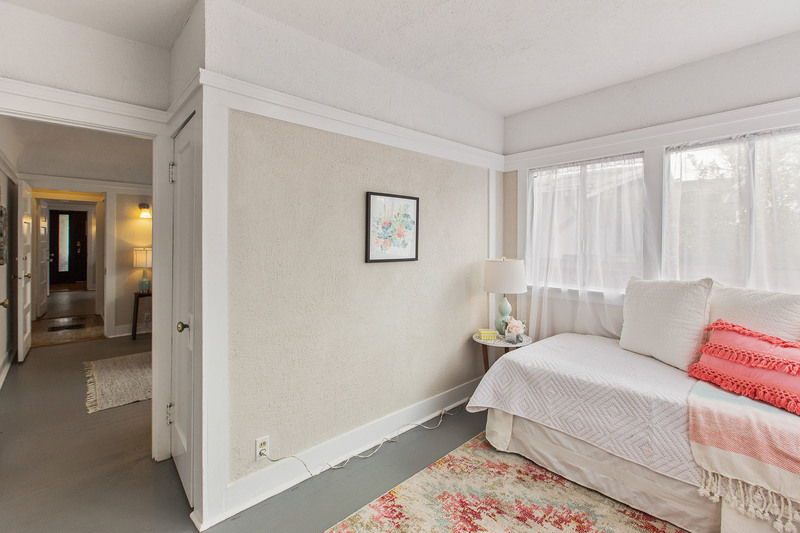 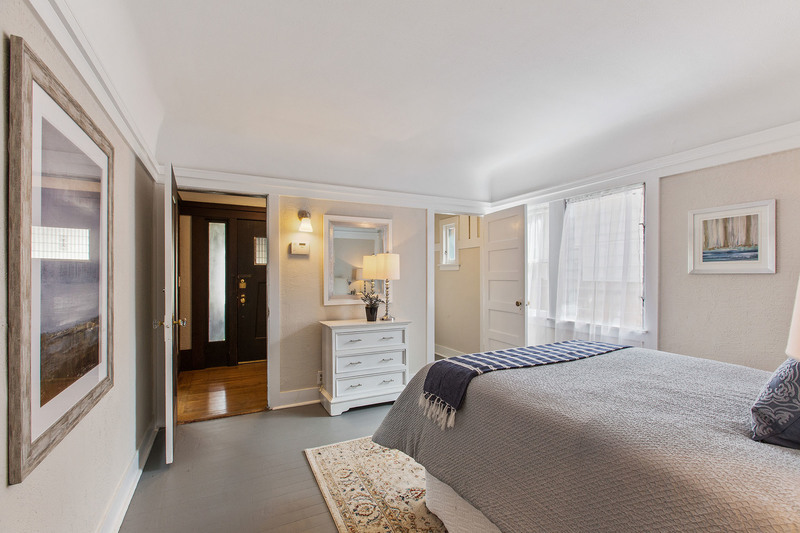 The vintage 1920’s level-in boasted 1,314 Sq Ft of living space in an attractive location close to Ashby BART, freeway access, Berkeley Bowl, additional shopping, dining & coffee, schools, parks, libraries and more. 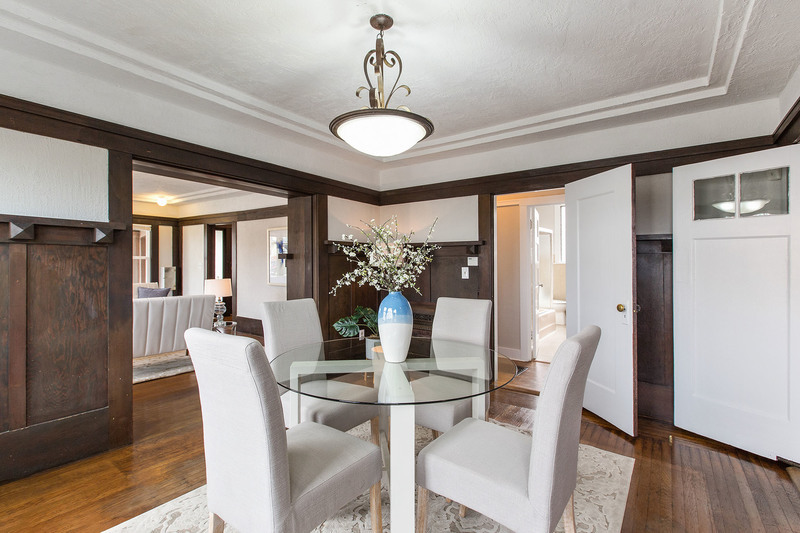 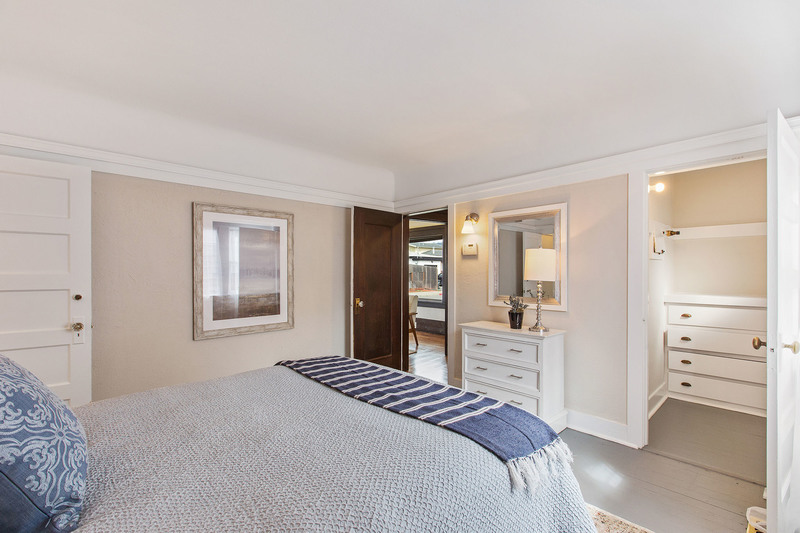 I provided all estate liquidation, property repairs, preparation, painting, flooring, marketing and negotiation for Trustee selling on behalf of family trust beneficiaries. 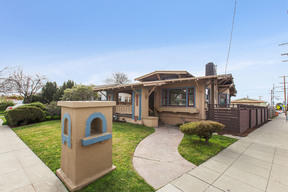 Click here to go to Property Website. 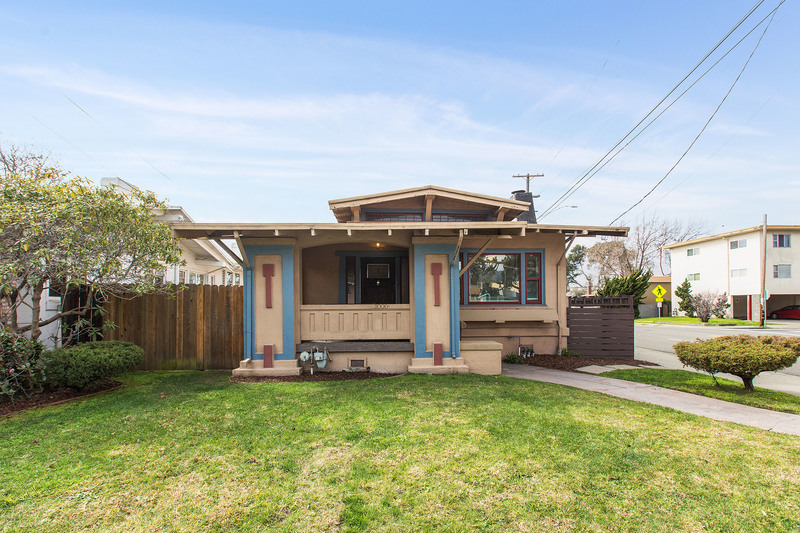 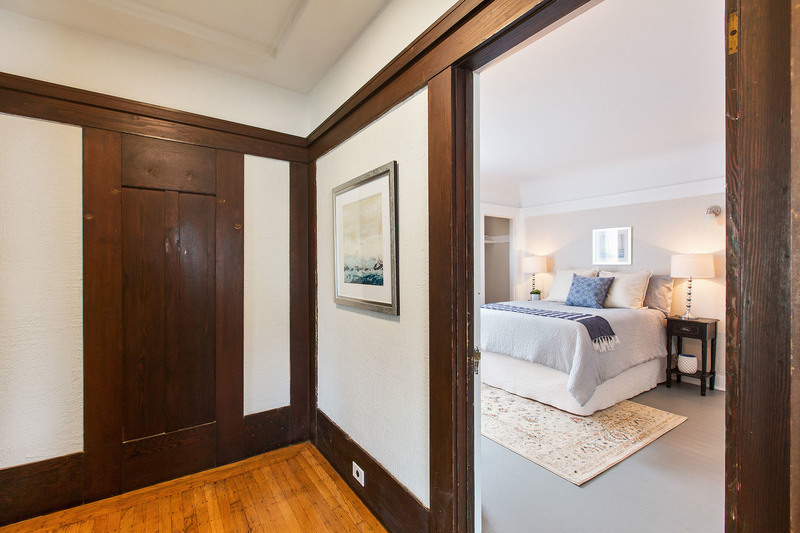 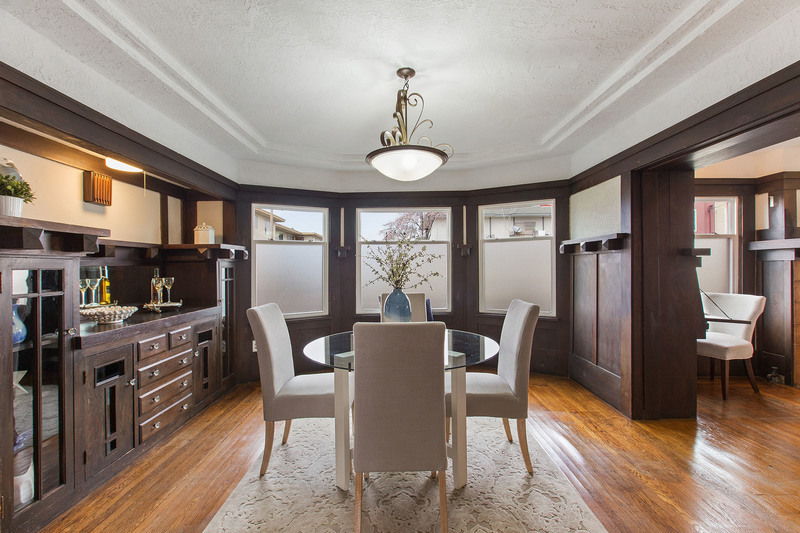 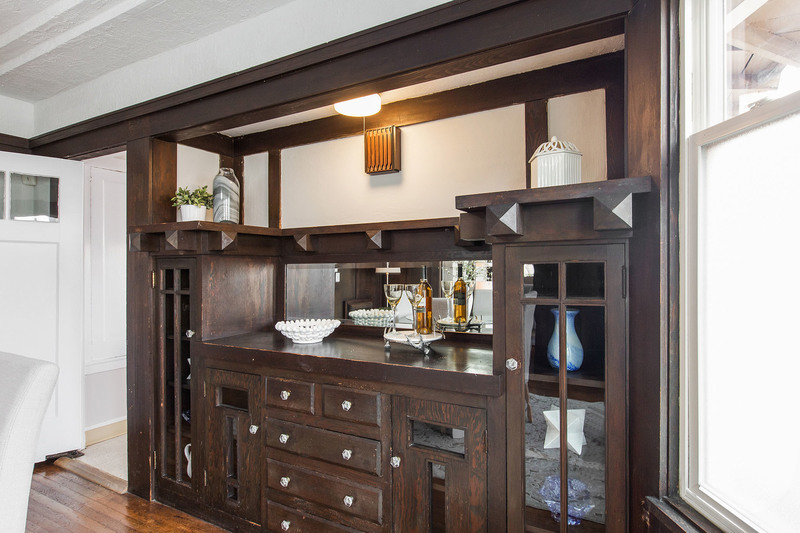 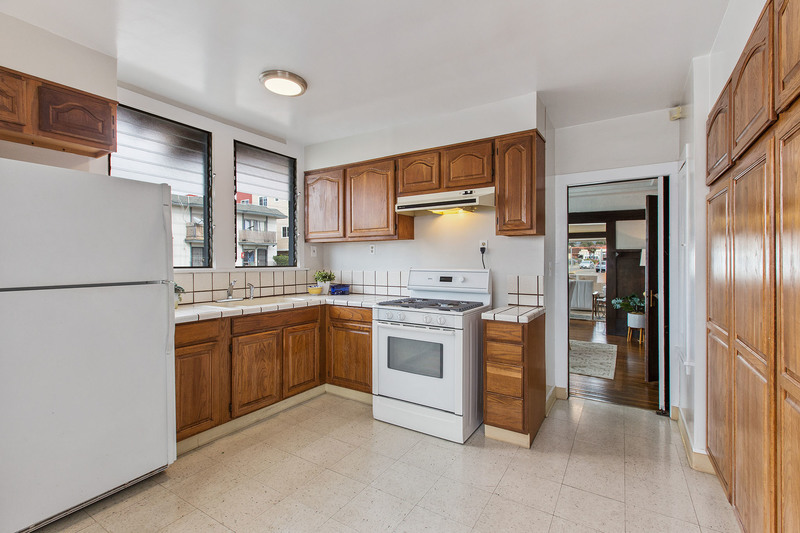 This well-loved 3BD/1BA Berkeley Craftsman is available for only the first time in many years for the discerning, value-conscious buyer. The vintage 1920's level-in boasts 1,314 Sq Ft of living space including a formal living room with original wood built-ins and a cozy fireplace, a bright formal dining room with additional decorative built-ins, a large eat-in kitchen with breakfast nook, 3 ample BDs, and a full bath and a separate laundry room. 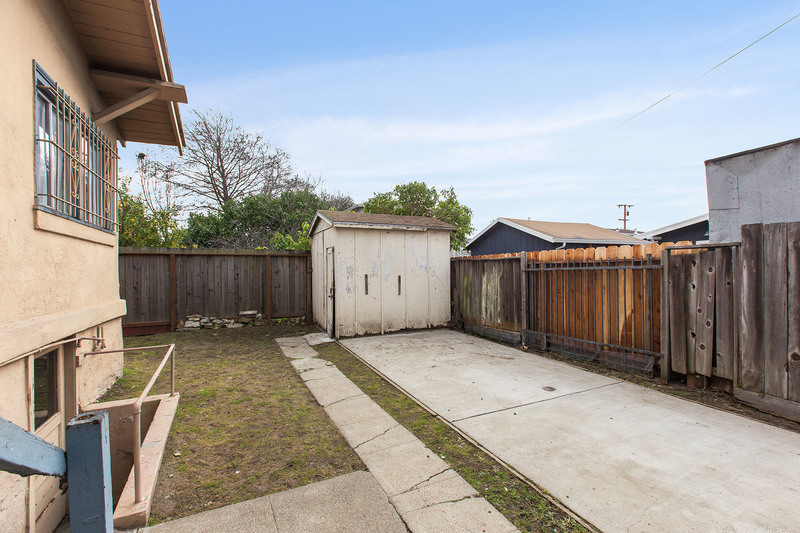 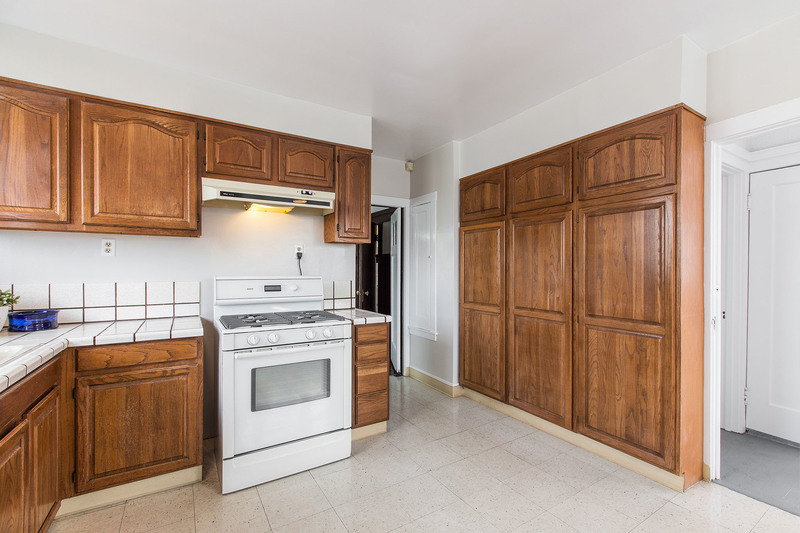 Outback on the 4,700 Sq Ft lot are good-sized back and side yards with room for hobbies, parking and storage. 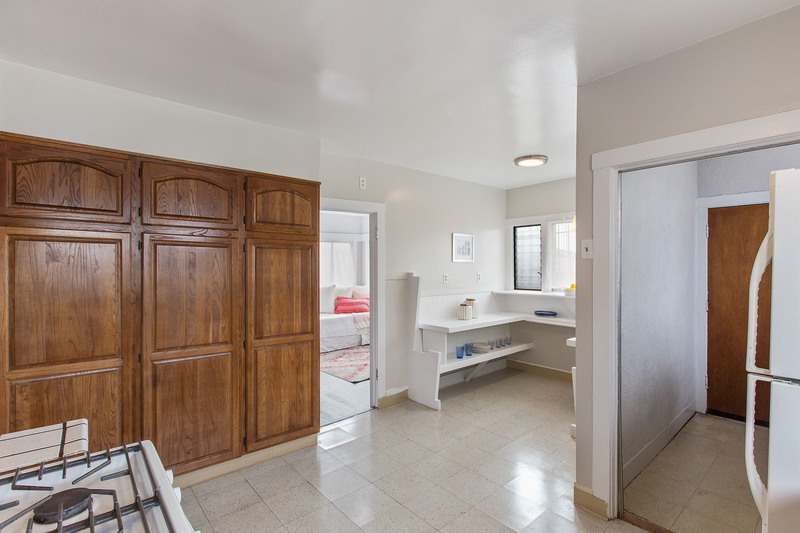 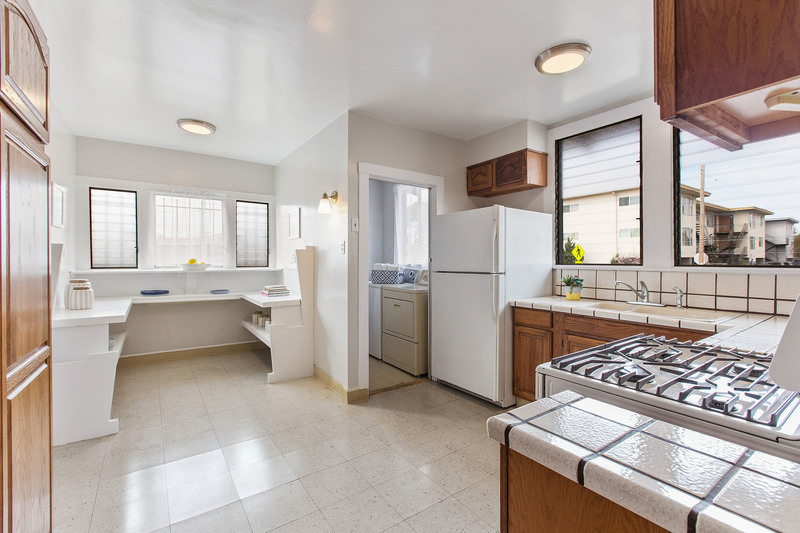 Attractive location close to Ashby BART, freeway access, Berkeley Bowl, additional shopping, dining & coffee, schools, parks, libraries and more.